Elite Custom Builders was formed to fill a need in the North Central West Virginia community for high-quality custom commercial and residential construction services. 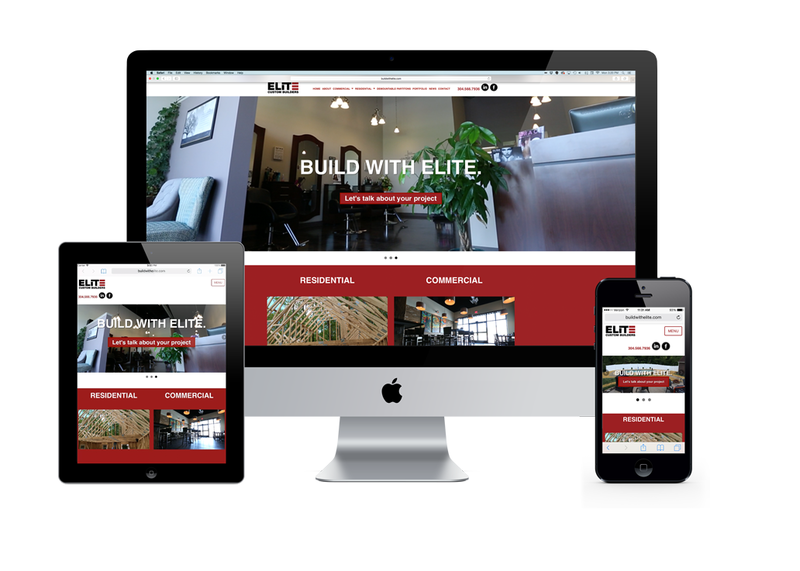 In 2016, Elite Custom Builders began a fully integrated inbound marketing plan with InnerAction Media starting with a logo and website. We target specific audience personas and deliver useful, relevant content designed to educate perspective clients on a wide variety of topics in the commerical and residential building services.